Suspended probate lawyer Robert Graham is making a push to distance his wife and fellow attorney from the growing scandal over allegations of clients’ missing funds. In a 22-page court affidavit, he said Linda Graham, who has worked in his estate law practice over the years, had no access to the client accounts, despite an accusation that she also may have had control of those accounts. 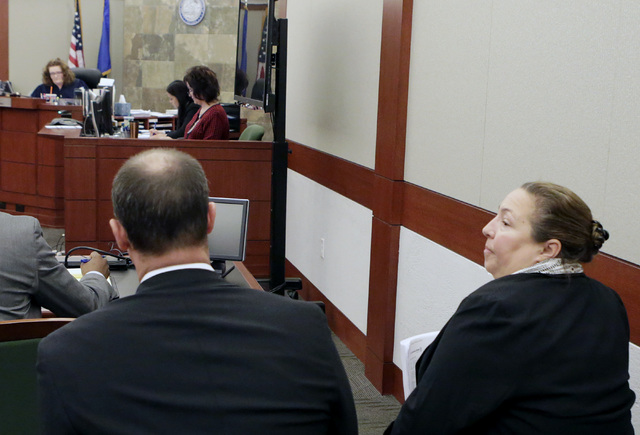 He expressed concern that his wife has been wrongly implicated, putting her safety in danger. “This court should be informed that Linda M. Graham has now been forced to move from her home for fear for her family because her name has been recklessly thrown about and she has received threats on her life and the lives of her children,” Graham wrote. 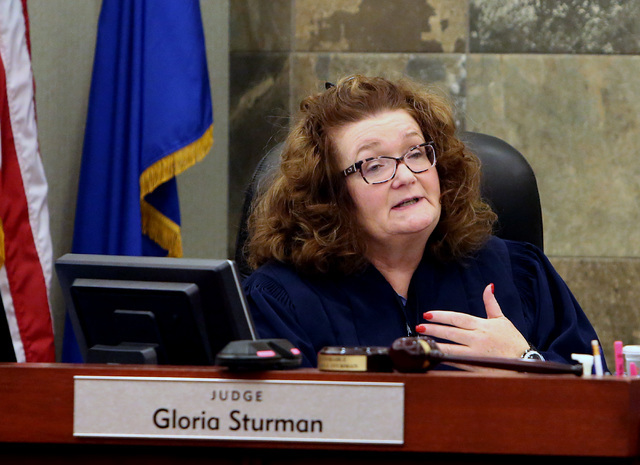 But his arguments failed to sway District Judge Gloria Sturman on Wednesday from extending an order indefinitely barring both Graham and his wife from gaining access to eight financial accounts that may hold client money. In ruling against Graham, who did not show up in court, Sturman said she had sympathy for his family, but she also raised questions about his handling of the funds. “His affidavit genuinely shows a lack of understanding of the principles of trust accounting,” she said, adding it appeared as though he was using his trust as his own bank. Graham’s effort to protect his wife, who lives in Colorado, comes as the FBI and Las Vegas police are jointly investigating whether millions of dollars meant for his clients may have been stolen. 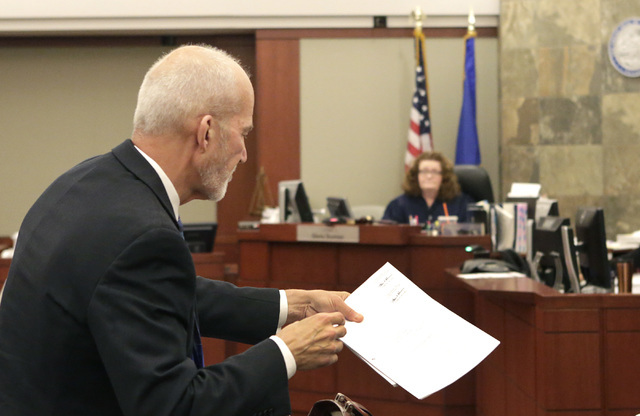 His affidavit — which a lawyer for a former Graham client called a “rambling manifesto” — echoed comments he made in an interview Tuesday with the Las Vegas Review-Journal. An emotional Graham expressed remorse and described his law practice as a 20-year business failure. Just as he did in the newspaper interview, Graham declined to explain in the affidavit what had happened to the missing client money. But attorney Joseph Kistler, who is attempting to recoup $1 million for a former Graham client, pointed out that Graham didn’t deny using the client funds. In his affidavit, Graham vaguely refers to harm resulting from his firm’s financial difficulties. 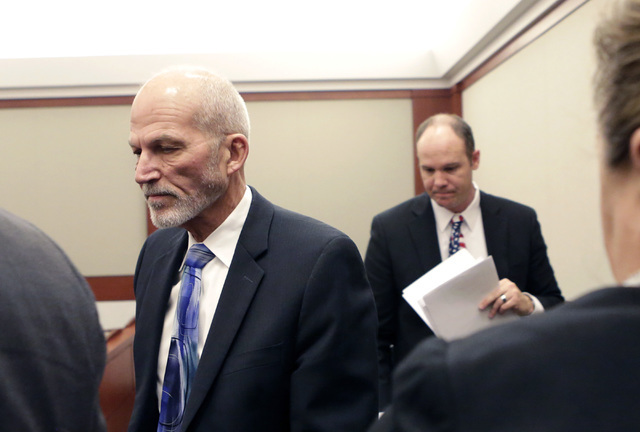 The State Bar of Nevada alleged in a complaint last week that Graham stole millions of dollars in client funds before shutting down his Lawyers West firm in Summerlin on Dec. 2 and laying off his employees. A bar analysis of Graham’s bank records shows that his law practice should be holding more than $13 million in funds for clients. But the balances in his accounts are far less, Assistant Bar Counsel Janeen Isaacson wrote in the complaint. 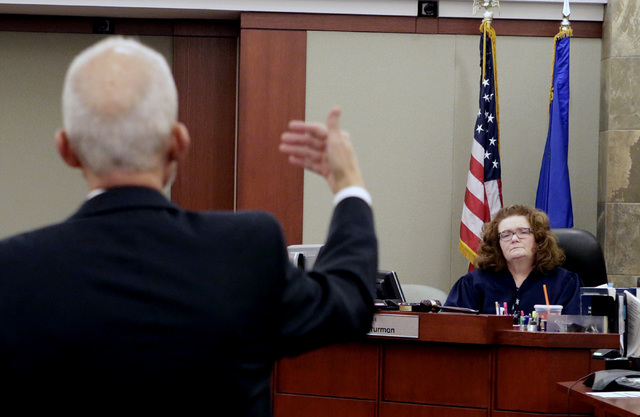 The Nevada Supreme Court has temporarily suspended Graham’s license while the state bar conducts disciplinary proceedings.